Our service team is mad e up of experienced painters and paper hanging experts….. (wallpaper hangers) and wallpaper removers who can reinvent the interior or exterior of your home, office, or business… Our wallpaper hangers, painters, and wallpaper removers service Portland and the surrounding areas including N.E. Portland, S.E. Portland, N.W. Portland, S.W. Portland, Lake Oswego, West Lynn, Beaverton, Gresham, Happy Valley, Clackamas, …etc. 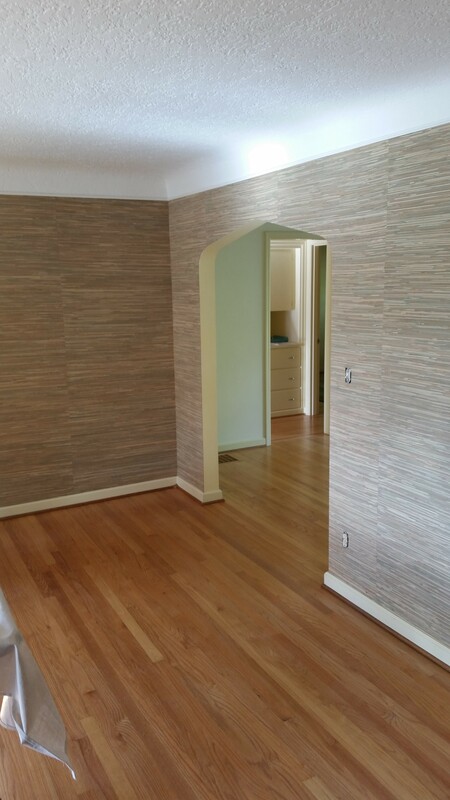 We specialize in wallpaper hanging and wallpaper removing. Our wallpaper hangers, wallpaper removers, and painters are the best in the business when it comes to wallpaper installation, painting ,and wallpaper removing. When applied by a wallpaper hanging (wallpaper installer) and/or wallpaper removing ,and painting expert,, who are wallpaper hanging , removing, and/or painting professionals, your home or office is remade the way you expect it !!! 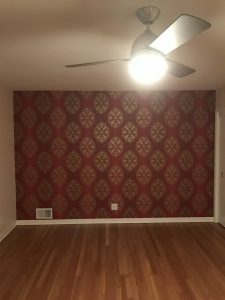 The most modern and cost effective techniques are used in our 35 years of experience in The installation of wallpaper, painting , and wallpaper removing. We use local brand name paints (Powell Paints), (Rodda Paint),( Miller Paint & Wallpaper), or national brand name paints (Benjamin Moore Paints, Sherwin Williams Paint & Wallpaper) just to name a few. Environmentally friendly products are used upon request. References are furnished when requested also. We are meticulously detailed concerning your paper hanging, paper removing and painting projects. We provide on-site wallpaper hanging (paperhanging), wallpaper removing, (paper removal) and painting estimates and our rates are fair and competitive. 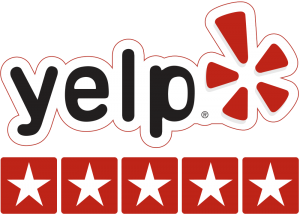 Ask about our monthly specials (wallpaper hanging, wallpaper removing, painting, pressure washing, texturing (walls & ceiling).